Swiss bank Credit Suisse has expressed its readiness to finance projects in the oil and gas industry of Uzbekistan, Uzbek media outlets reported. This became known following the meeting of the Uzbekneftegaz management with representatives of the Swiss bank in Tashkent on September 11. 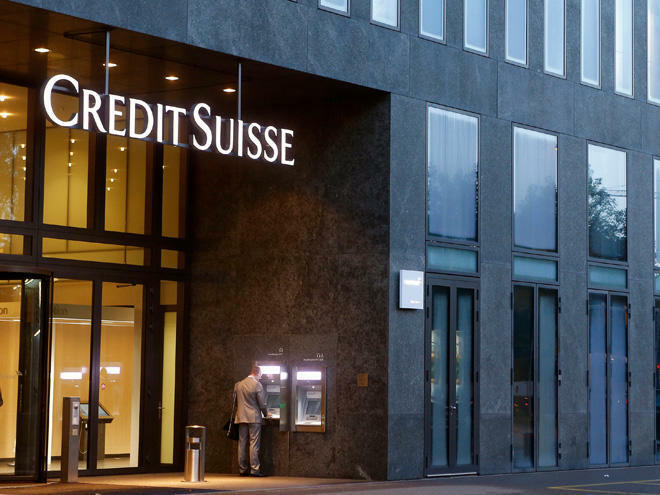 Representatives of Credit Suisse stressed their interest in participating in the financing of investment projects in Uzbekistan, the implementation of which has an important role for the economy of the republic. At the same time, according to the representatives of the bank, this participation is not only commercial in nature, but will also serve to establish strategic relations between Uzbekneftegaz and Credit Suisse, designed for long-term fruitful cooperation. Following the results of the meeting, an agreement on joint consideration of the possibility of financing investment projects to expand the production capacities of the Shurtan MCC and the construction of a new oil refinery was reached. Credit Suisse Group AG is a multinational investment bank and financial services company founded and based in Switzerland. Headquartered in Zürich, it maintains offices in all major financial centers around the world. Founded in 1856, Credit Suisse today has a global reach with operations in about 50 countries and 46,840 employees from over 170 different nations. Earlier, Uzbekistan attracted McKinsey and BCG for the development of the chemical and oil and gas industries, the World Bank Group for the reform of the aviation market, and J.P. Morgan for the release of the first Eurobonds in its history.